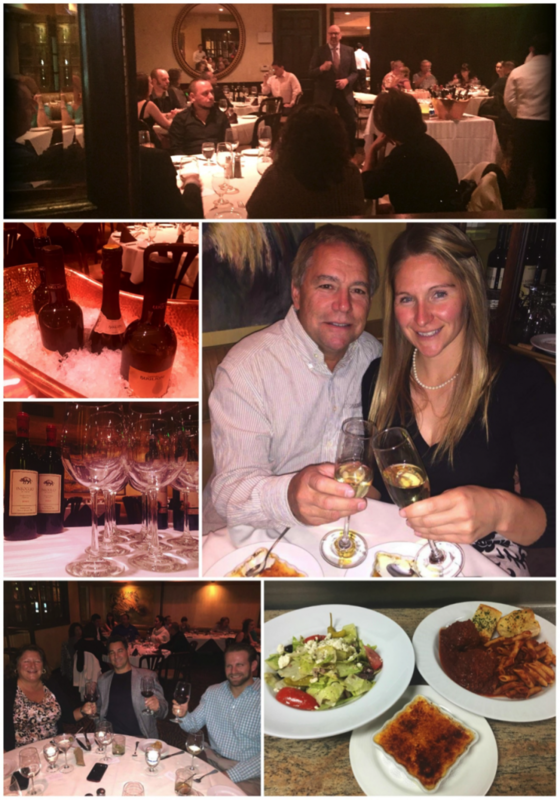 This fall we hosted a lovely wine pairing dinner with beverage specialists from Wirtz beverage. The evening consisted of white wines, red wines, delicious food, wonderful company and many moments that have become great memories. Thank you to all who attended and keep an eye out on our social media channels for our next tasting event!